The original people’s car came to fruition in 1938. 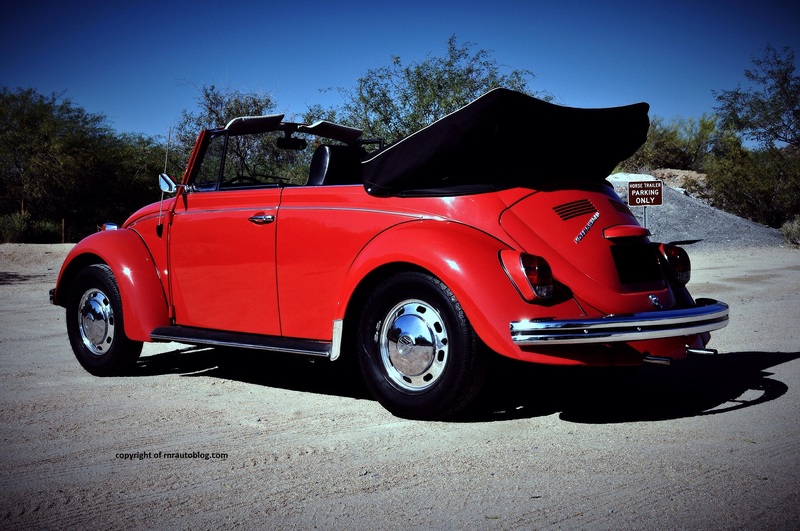 With its affordable price and practicality, the Beetle was a success. Its success prolonged the Beetle’s lifespan into the 1970s. By then rally racing had become huge. The rally racing created demand for Volkswagen to build a rally racing version of its Beetle. 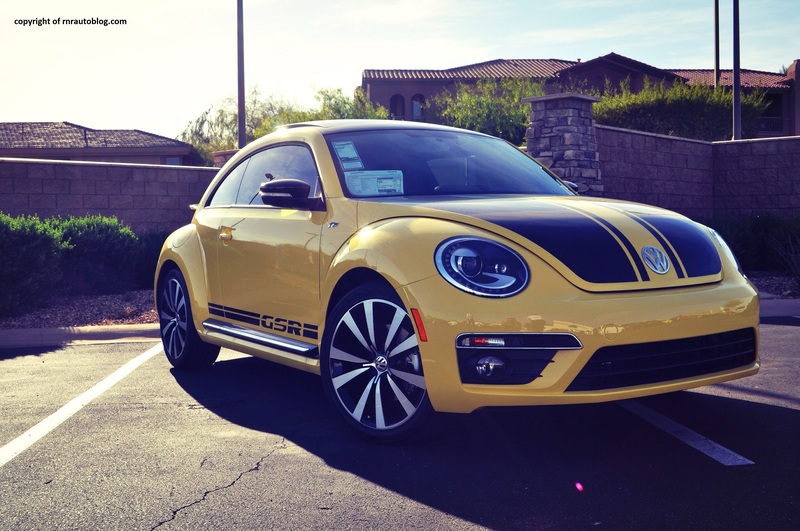 Volkswagen took a Super Beetle with the 1.6 motor and added performance upgrades, a bright yellow and black paint job. It even had a fire extinguisher in case of an emergency during races. The GSR was what the Mitsubishi Lancer Evolution and Subaru Impreza WRX are today albeit in a rear engine and rear wheel drive format. With the latest Beetle, Volkswagen revived the GSR edition. 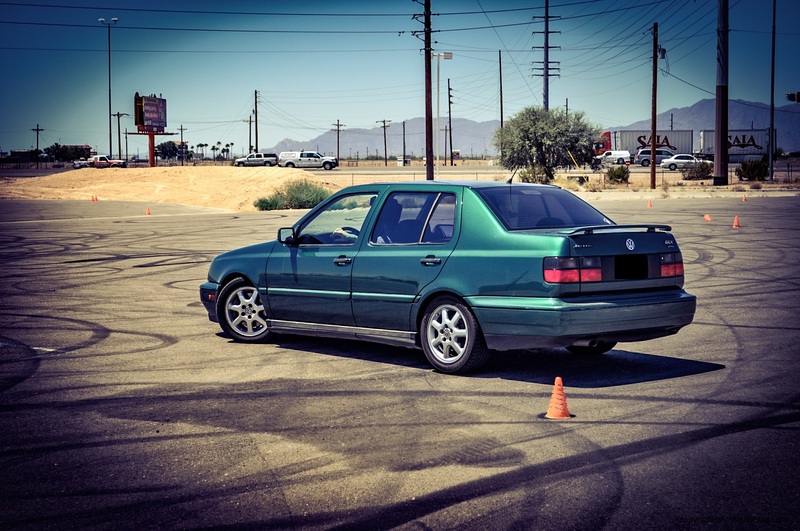 Just like the original GSR, the GSR has a limited run of 3500 units. 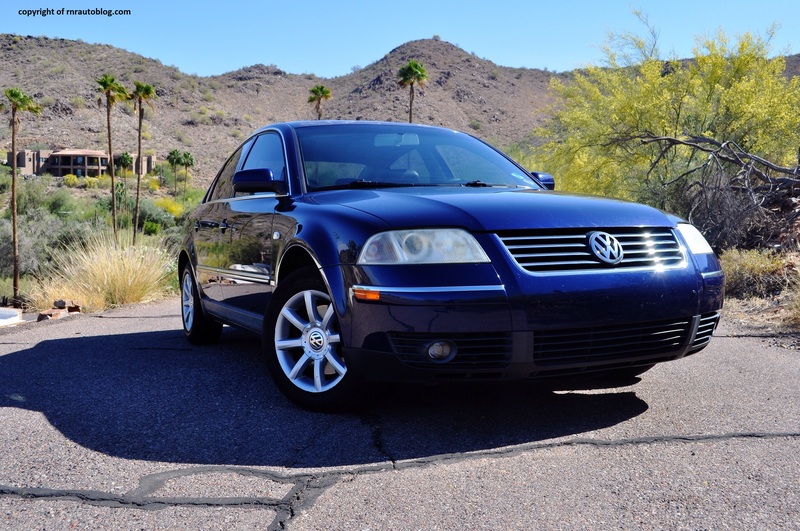 The Volkswagen Passat has always been one of Volkswagen’s most successful models. While it may be sensible, Volkswagen felt there was a need for a more exciting alternative to its family sedan. 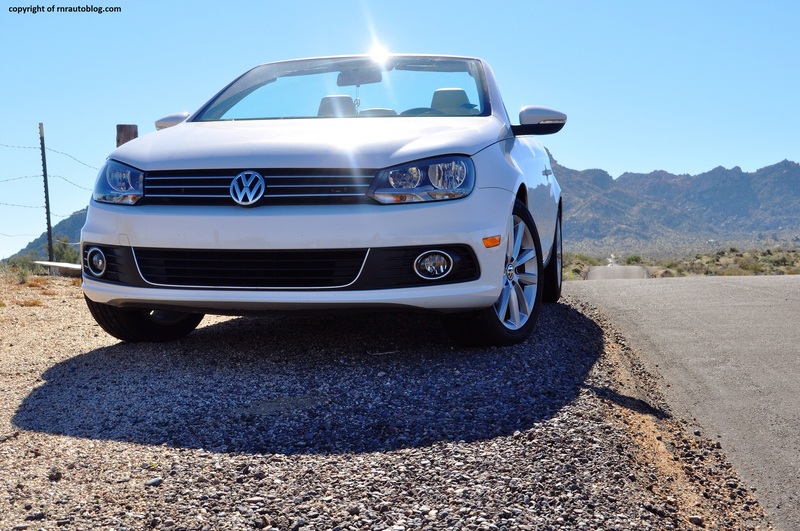 After watching the success of the Mercedes-Benz CLS, Volkswagen saw an opportunity to produce a mainstream four door coupe. Volkswagen launched the Passat CC (Comfort Coupe) in 2008. 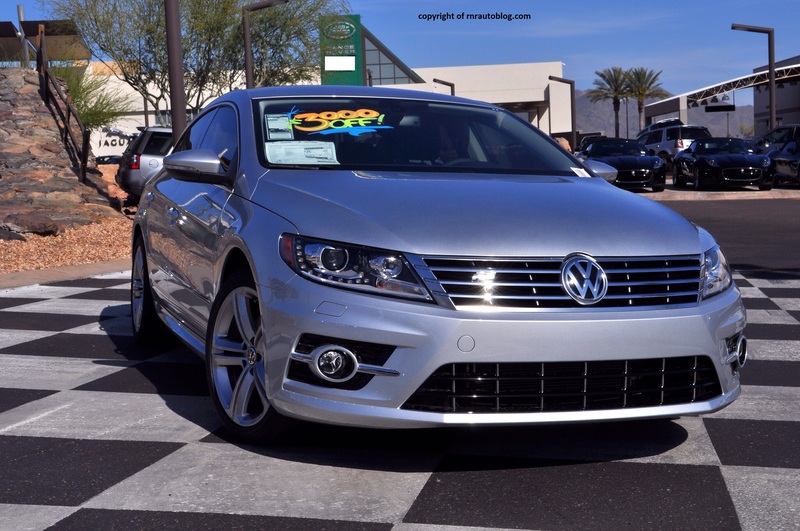 The Passat CC intended to give buyers a German, stylish, and affordable sedan. Even though the Passat CC sold lower than Volkswagen’s expectations, the Passat CC influenced the family sedan market. Other family sedans such as the Hyundai Sonata and Ford Fusion started adopting the swoopy roofline and a sportier look. 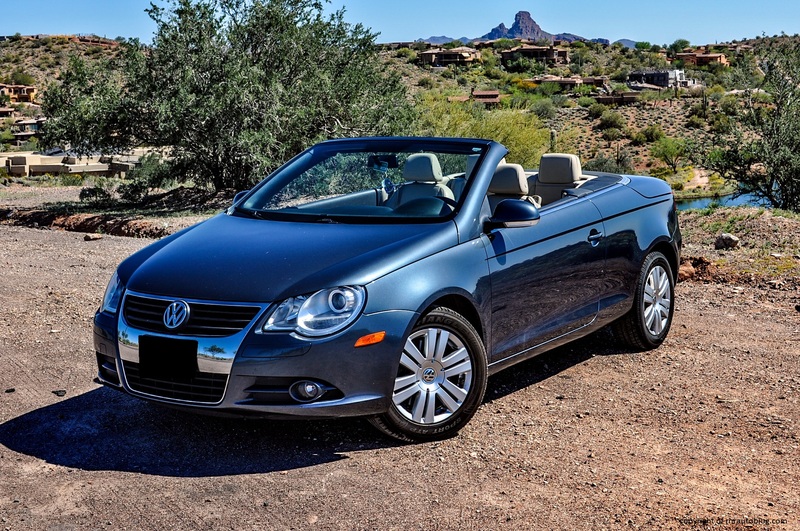 Refreshed for 2012, the Passat CC underwent a name change to CC as well as exterior and interior updates. 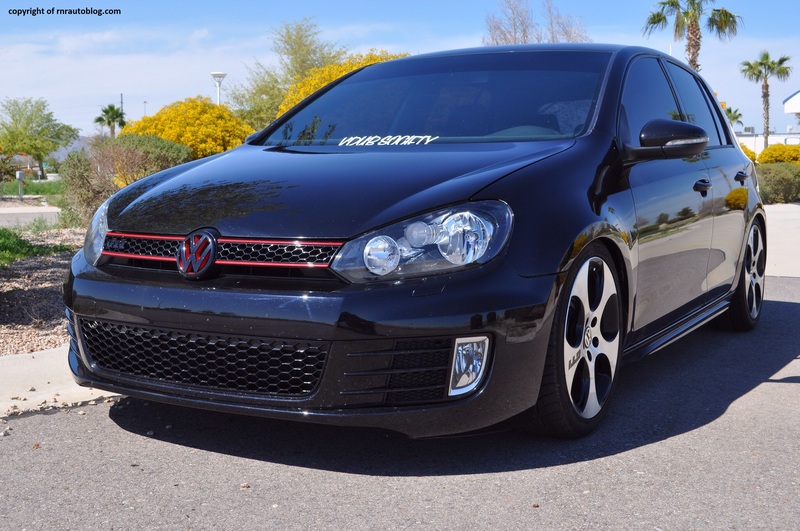 Disclaimer: This GTI is not stock. 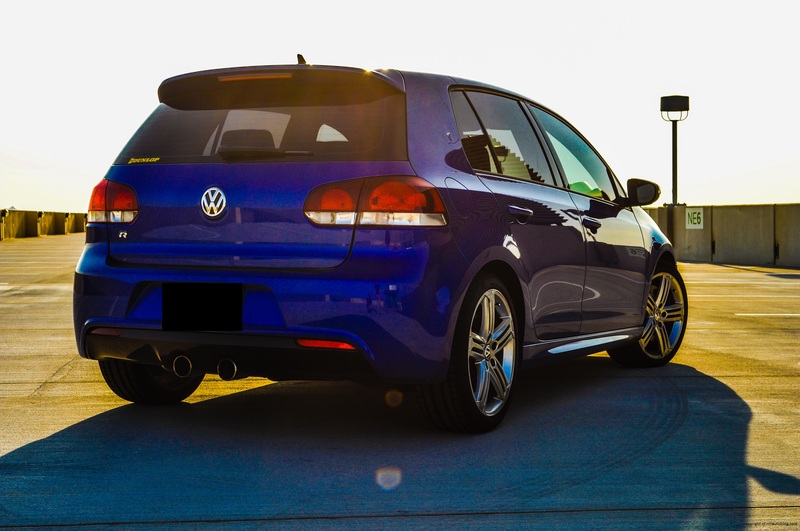 Upgrades include K Sport Coil Overs, Boost Piping, Clutch Bleeder Block, 3″ Cat less downpipe, Awe Carbino Intake, and an Audi S3 front mount intercooler.